Veteran scenic designer Bryan Higgason has officially set up his own shop. Higgason previously worked at Clickspring Design for about five years and, before that, Jack Morton PDG for nine. 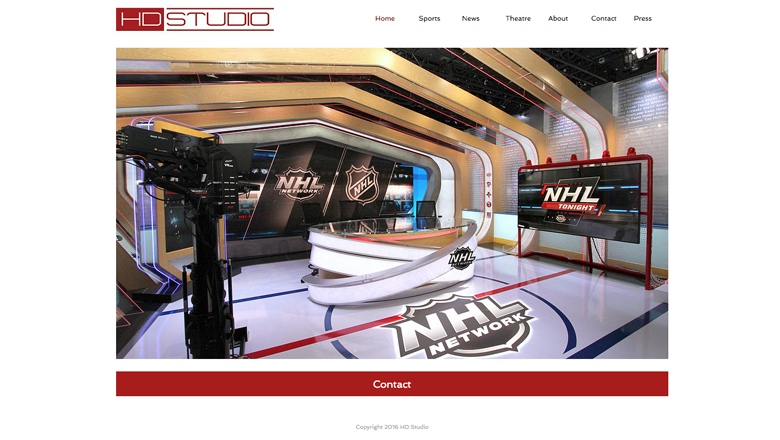 The new firm, known as HD Studio, has launched a website with portfolio and other information. 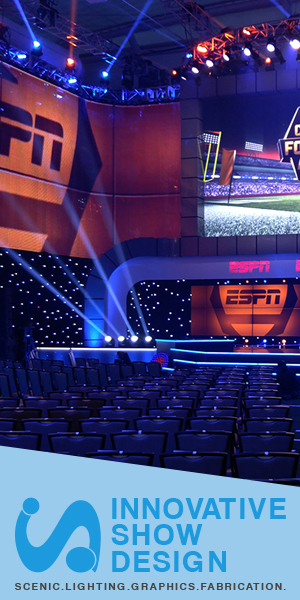 His portfolio includes work for “NBC Nightly News,” “Meet the Press,” the MLB Network and NBC Olympics. Higgason holds an MFA in scenic design from Rutgers University and also has worked as a math teacher, carpenter, welder and firefighter for the U.S. Forest Service. For the record, HD Studio has no relation to NewscastStudio’s parent company, HD Media Ventures LLC.